DETROIT, MI -- Combi USA is recalling more than 39,000 car seats because they can transmit too much force to a child's chest in a crash. 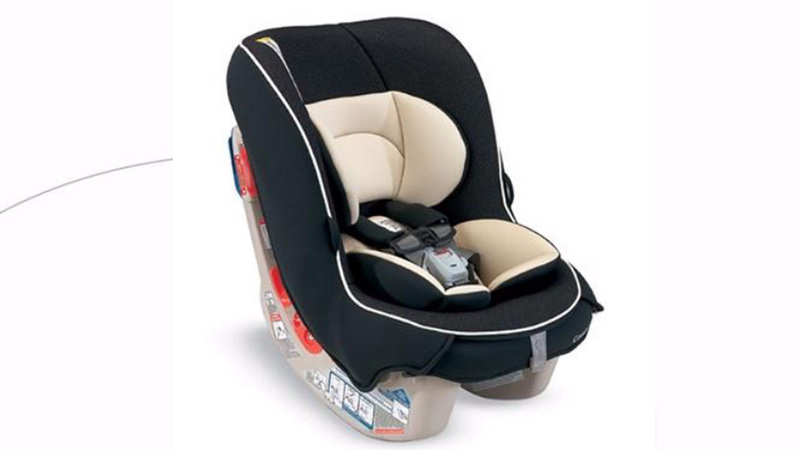 The recall covers certain Coccoro Convertible Child Restraints with a model number of 8220. They were manufactured from Jan. 1, 2009 to June 29, 2016. Government documents say the problem happens when the seats are installed in a forward-facing position and secured only with a vehicle lap belt. The problem was discovered in government tests. Combi says in the documents that there is little to no risk in real-world crashes. It has no reports of injuries. Combi will notify owners and send them a cover for the bottom of the seat that reduces the force on children's chests. Distribution of the covers started on July 11. You can read more about to recall on the Combi USA website.